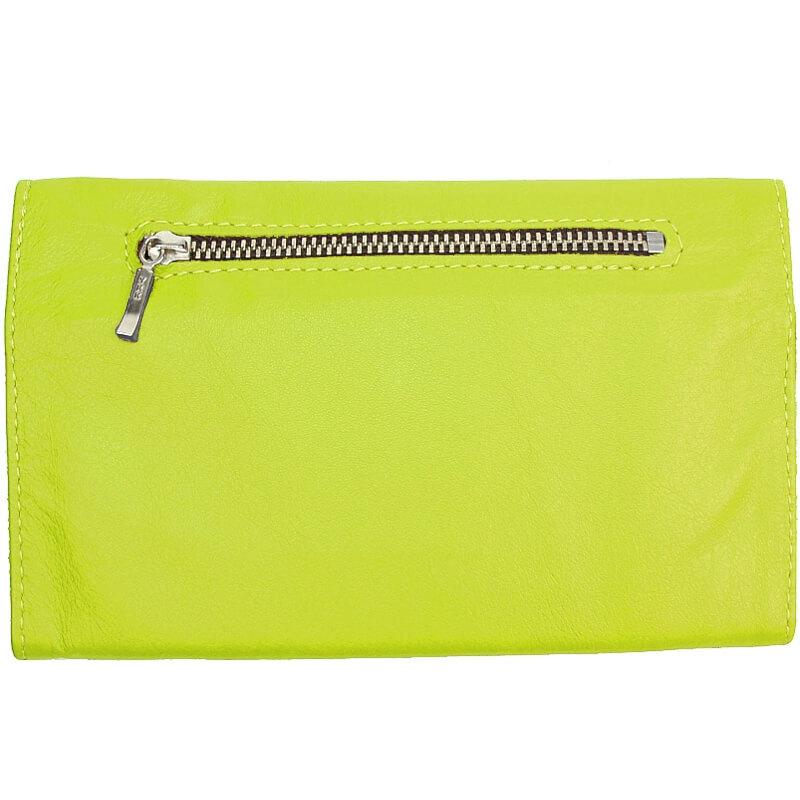 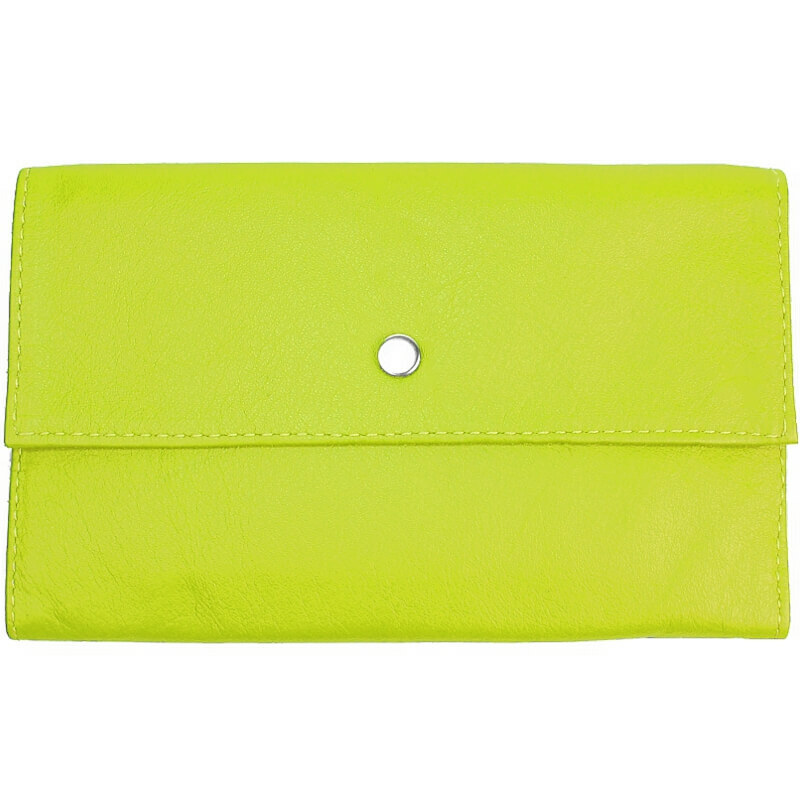 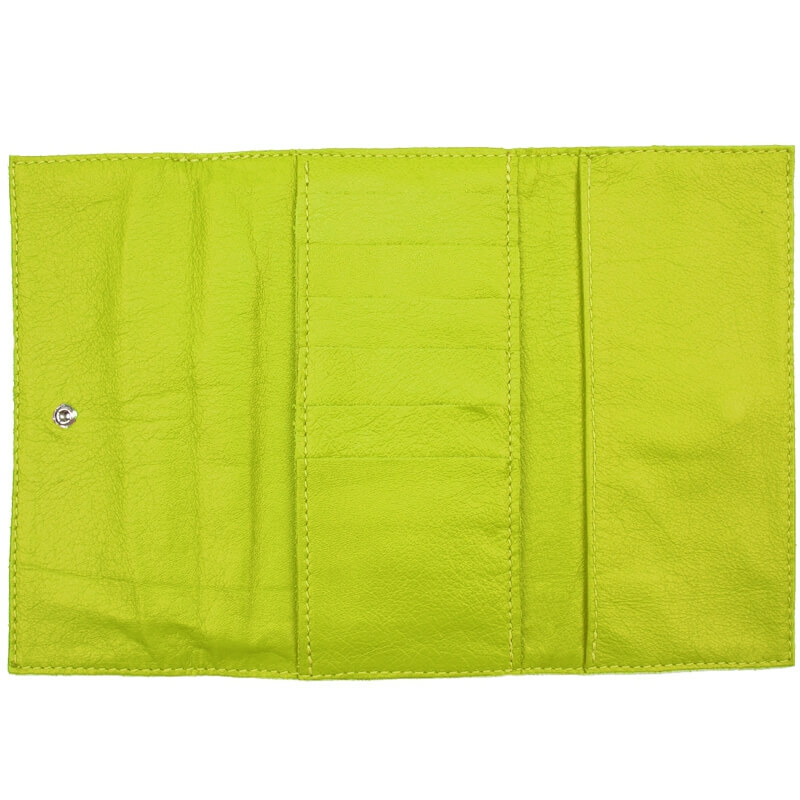 Our Ladies Clutch Wallet doubles as a wallet and a small clutch purse. 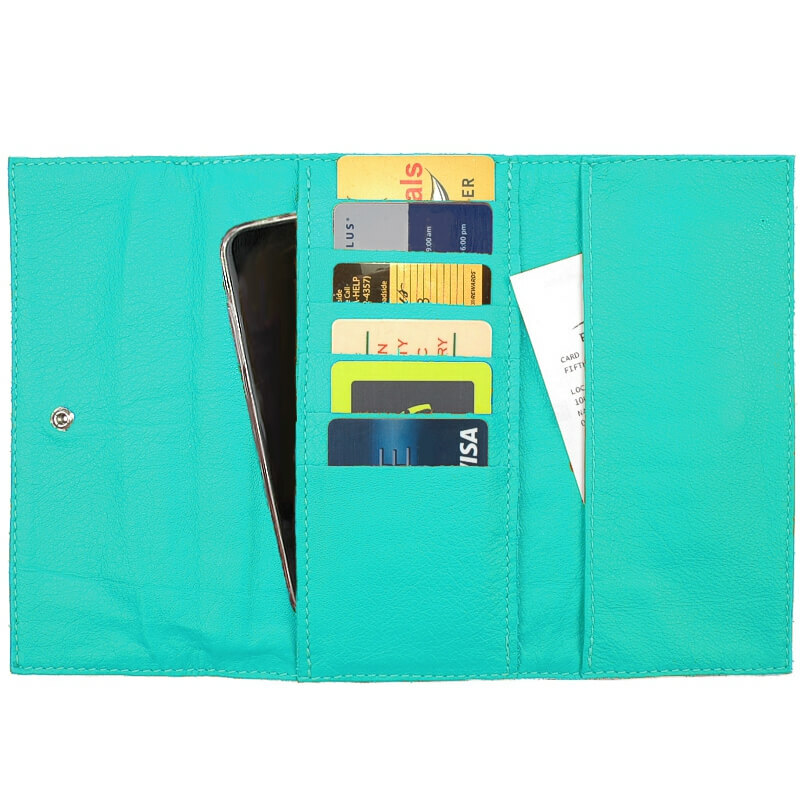 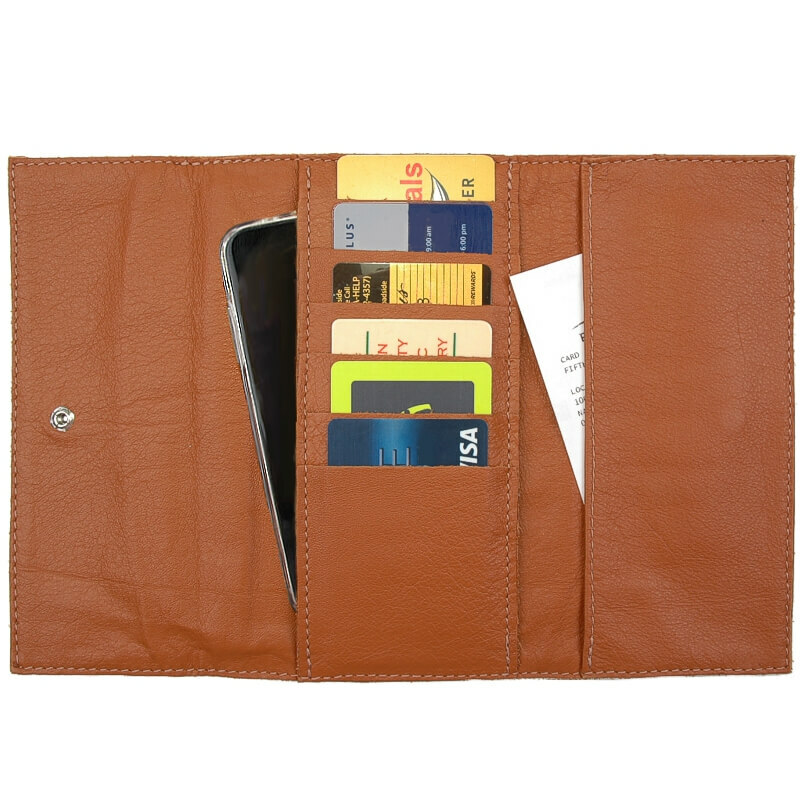 This soft fine grain leather wallet features 6 credit card and ID pockets, 2) 7x3 slide in pockets that are great for bills, reciepts, and even a cell phone. 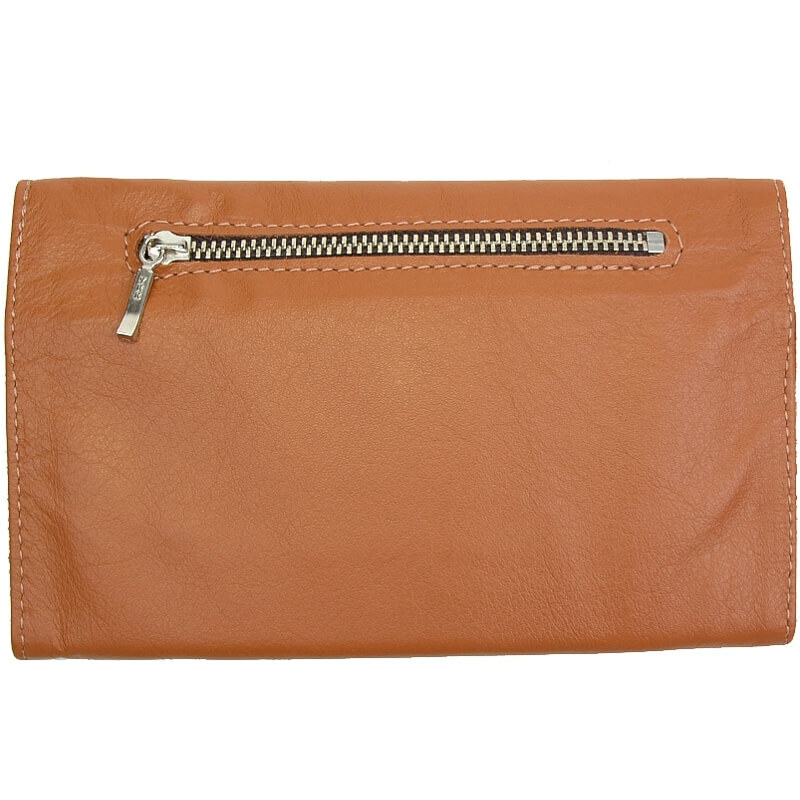 The exterior has a 4 inch zippered coin pocket and a nickel plated solid brass snap closure. Included is one long vinyl picture insert.